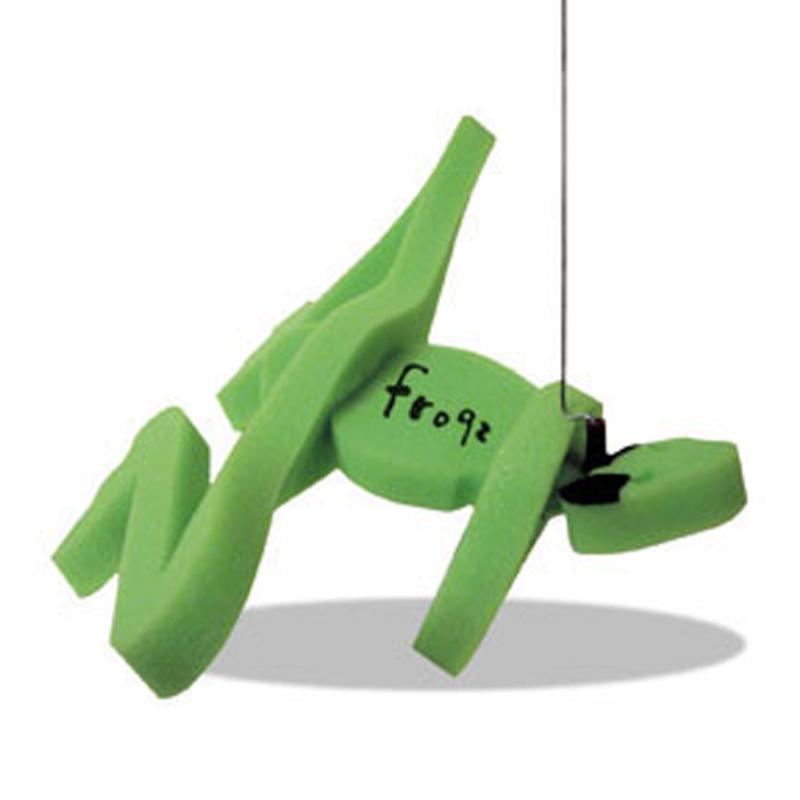 Start your promotions off with a jump and add this foam frog! This frog toy is the perfect novelty for launching a new exhibit, product or special zoo animal. Compression packed for freight savings and easy storage at no charge. It comes in several colors and imprinting your logo is easy with silkscreening or full color heat transfer option. Approx 8 x 8"…..Imprint Area: 1.5" x 1.5"